Economy of Motion and Practicality. 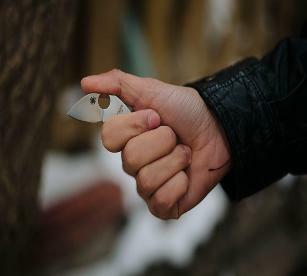 knife program which focuses on the use of two particular categories of knives. carried and utilized in a vast number of ways, which we will cover in this training. from being uncomfortable in the pocket. makes access and deployment much more efficient. much harder to take away from the operator. limit damage to the bad guy to only what is necessary.